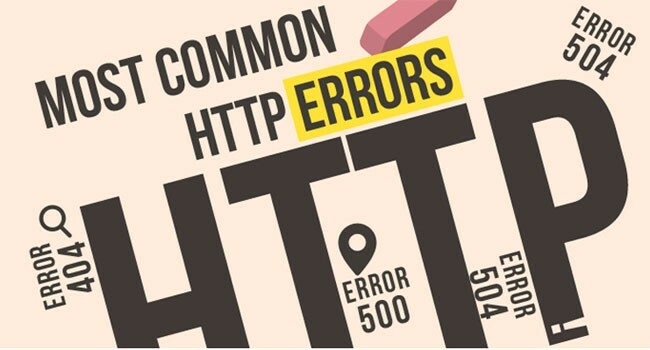 Most common HTTP errors occurring during XI implementations and possible tips to solve the problems. Description: The request has succeeded. The information returned with the response is dependent on the method used in the request GET an entity corresponding to the requested resource is sent in the response; HEAD the entity-header fields corresponding to the requested resource are sent in the response without any message-body; POST an entity describing or containing the result of the action; TRACE an entity containing the request message as received by the end server. Description: The request could not be understood by the server due to malformed syntax. The client SHOULD NOT repeat the request without modifications. –then have a look into SAP- 821026, Delete the Adapter Engine cache in transaction SXI_CACHE Goto --> Cache. • Error in SOAP Adapter - "403 Forbidden" from the adapter's servlet. –Because of the URL is incorrect or the adapter is not correctly deployed. Description: The server has not found anything matching the Request-URI. No indication is given of whether the condition is temporary or permanent. The 410 (Gone) status code SHOULD be used if the server knows, through some internally configurable mechanism, that an old resource is permanently unavailable and has no forwarding address. This status code is commonly used when the server does not wish to reveal exactly why the request has been refused, or when no other response is applicable. • If the error is because of integration server when using Proxy communications then check these. i.e SXMB_ADM->Integration Engine Configuration->Corresponding Integration Server enrty should be dest:// Where < Http Integration server -Destination > is the RFC destination (SM59) of type HTTP connection (type H) to the Integration Server. In this case, host name, port, and path prefix are saved in the RFC destination. Description: The server encountered an unexpected condition which prevented it from fulfilling the request. 8) Error: The error message 503 Service unavailable Application stopped! is displayed. Description:The server is currently unable to handle the request due to a temporary overloading or maintenance of the server. The implication is that this is a temporary condition which will be alleviated after some delay. If known, the length of the delay MAY be indicated in a Retry-After header. If no Retry-After is given, the client SHOULD handle the response as it would for a 500 response. Note: The existence of the 503 status code does not imply that a server must use it when becoming overloaded. Some servers may wish to simply refuse the connection. • The problem is that not all J2EE services can be started by the J2EE. i.e Start the Visual Administrator and select Server->Services->Deploy in the tree on the left. On the right-hand side, choose the Runtime tab page. You see a tree in the right window with all applications if you select the APPLICATION radio button. Check if they are running, otherwise choose Start. Usually the J2EE engine starts all services automatically.